NOTE they were hived 8/16/2015. I decided to LetMBee and things are looking good. Case in point of allowing nature to make your selections. 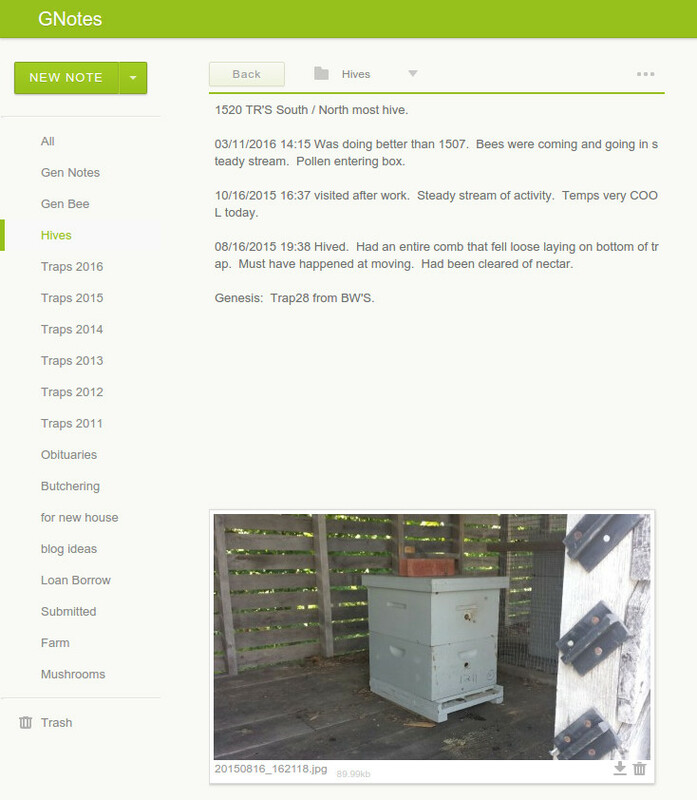 This entry was posted in animal husbandry, Genetics, Hive Reports and tagged genetics, records, selection. Bookmark the permalink.